Technology can help ease the burden of diabetes. But that’s only if the end-user understands how the device works and finds value in the function. Most everyone has a cell phone, but many people do not use their phone to its full potential. The same holds true with diabetes products. Most people will not read a user manual. 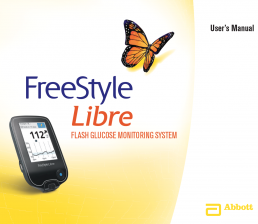 The diabetes device needs to be intuitive. It should also save time and if not, add safety.